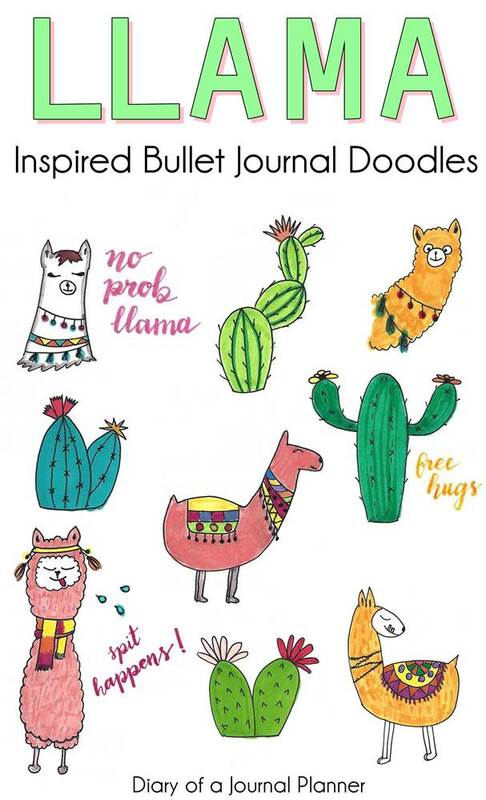 If you like to doodle or decorate your bullet journal or planner, then I have some very cute llama doodles to show you. Llamas and alpacas are funny cute animals and I just couldn’t resist adding them to my weekly spreads for this month. After all I am a creative journalist and my bujo is a mix of writing and art journal. 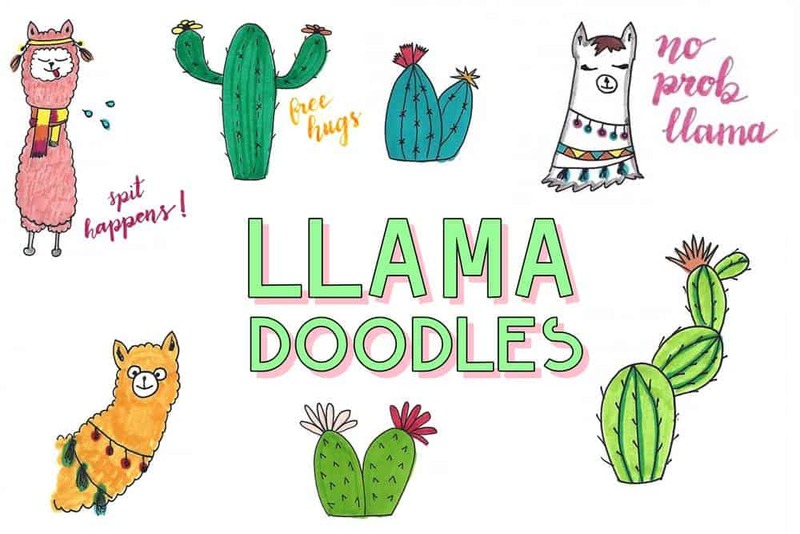 So read on if you want to learn how to draw an alpaca or llama with our step by step tutorial. 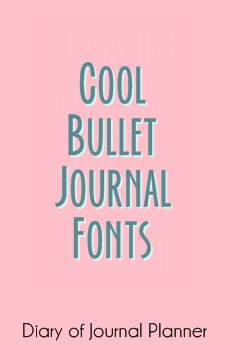 Click here to see our Ultimate guide of Bullet Journal Doodles! Starting the cute alpaca sketch series with this smiling alpaca artwork. Very straight forward lines. I used the crayola markers for the ‘free hugs’ hand-lettering text too. Add the teeth for a funny alpaca art. Useful for corners or around the adorable alpacas. This is an easy fluffy llama and alpaca outline for you to try. My favorite cactus by far, you could make it bigger if you had space in your bujo. A silly llama or weird alpaca head for the side of your journal page or sketch book. Ir just goes well with cartoon llama and alpaca illustrations. Simple but cute alpaca drawing? No probllama! I hope you liked our tutorial on how to draw a cartoon llama and alpaca artwork. Lover of all things journaling with a serious pen and washi tape addiction. 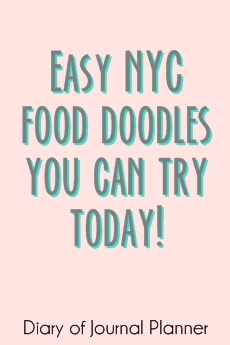 Lifelong doodler who loves to keep life organized. 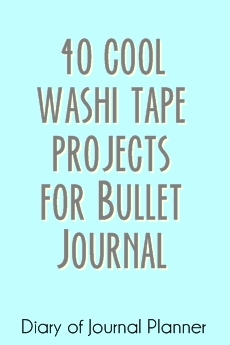 Want to keep a bullet journal? Here you will find plenty of bujo, calligraphy and doodle ideas to get you started. Here at Diary of a Journal Planner we believe that anyone can get things done and be creative at the same time! We share tutorials and inspiration to help you combine planning with creativity. Ditch those feelings of overwhelm, instead get organized, productive and happy. Diary of a Journal Planner is a participant in the Amazon Services LLC Associates Program, an affiliate advertising program designed to provide a means for sites to earn advertising fees by advertising and linking to amazon.com, amazon.co.uk, amazon.ca. Amazon and the Amazon logo are trademarks of Amazon.com, Inc. or its affiliates.